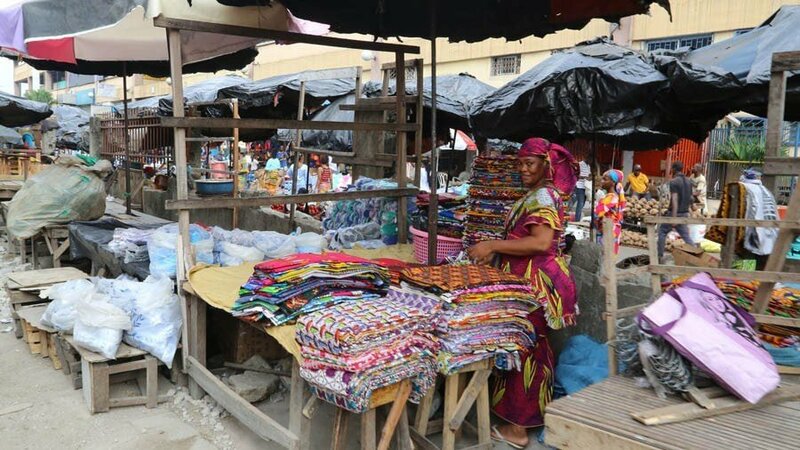 If you are looking for something cheap in Abidjan, you will find it at the Forum of Adjamé. Every day, thousands of people cross the district. When you arrive near the market, you enter another world to find all kinds of clothes, fabrics, food, spices, household appliances, and even crafts. Traders from all over the subregion also exhibit there. Here you can find dried meat from Niger or Touareg jewelery from North Africa (Mali / Niger / Mauritania). Our little advice: It is quite difficult to locate in Adjame, even for the Ivorians. It is better to be accompanied by a driver who knows the neighborhood. Très chaleureux en terme de démographie. On y trouve un peu de tout. Idéal pour faire des amplettes bon marché.